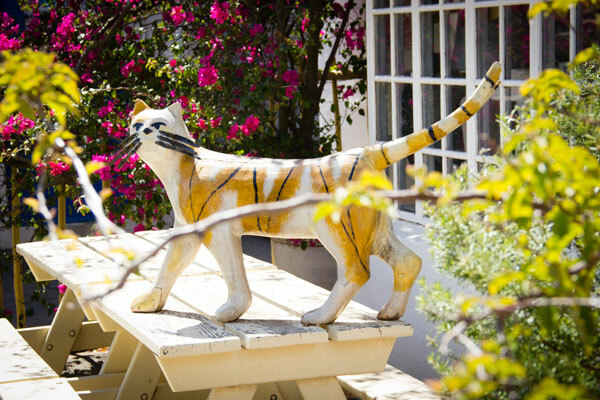 Situated between vineyards and golden wheat fields, the quaint town of Darling has a tangible sense of history and lovingly restored Victorian homes and ancient trees add to its charm. The ultimate Darling West Coast destination. Originally known as Groene Kloof, the town was renamed in 1853 after Charles Darling who was the Lieutenant-Governor of the Cape at the time. 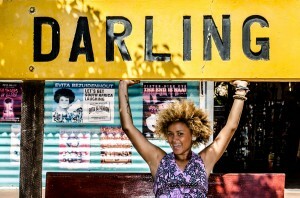 Darling is located on the West Coast Way Culture and Scenic Routes and offers a mix between modern craft beer and trendy art experiences fused with history and culture. In spring every field around the small town blossoms into a tapestry of flowers and tourists come from near and far to experience the beauty and to enjoy small town hospitality. 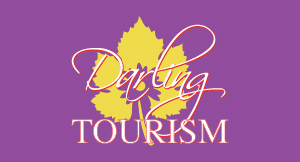 Darling forms part of the West Coast flower region and is part of the Cape Floristic Region. It boasts more than 1 200 species of flowering plants, 80 of which are endemic to the West Coast. The Darling Wildflower Show is held every third weekend in September at the Darling Club. 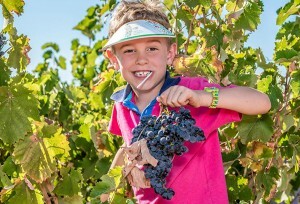 While it is also known for its dairy produce (notably butter), wine from the region is becoming increasingly popular and there are four celebrated wine estates in the vicinity. There are also olive farms which produce all manner of olive products and offer tastings as well as a popular craft beer tap house brewery. An artists’ haven, Darling West Coast is the home to two renowned cultural events, namely of the Voorkamer Fest arts festival, a unique house-to-house theatrical extravaganza and the eco-themed Rocking the Daisies music festival in springtime. 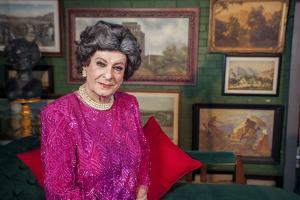 It is also home to Tannie Evita Bezuidenhout aka well-known political satirist Pieter Dirk Uys and his theater, Evita se Perron. 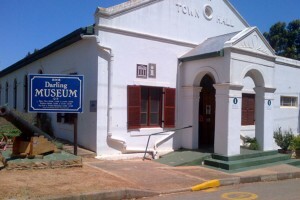 Situated in the town hall, the Darling Museum plays homage to the town’s butter-making and creamery history and gives an insight into life in the town in the 19th century. 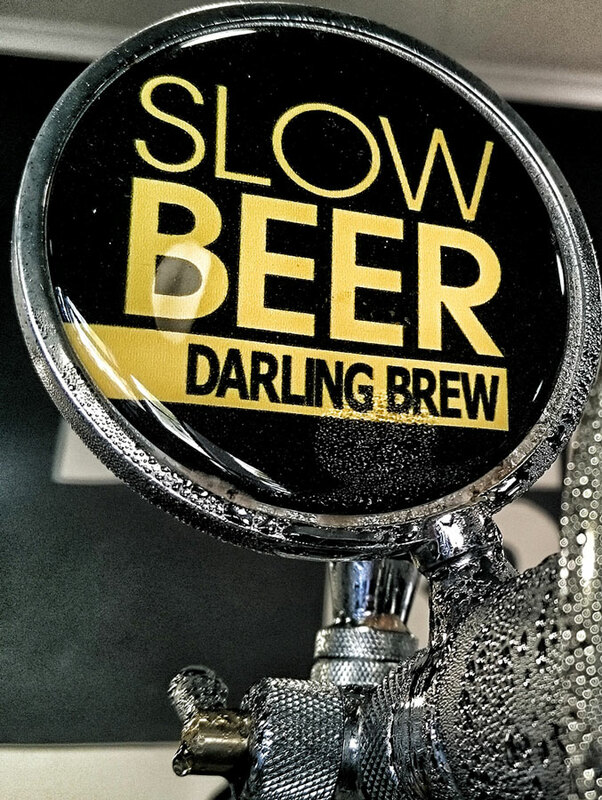 Road tripping is thirsty work so be sure to stop at the Darling Brew Tap Room – a craft beer haven which embodies the slow pace of life on the Cape West Coast. Pair each of the Darling Brew craft beers with a selection of light meals produced from locally sourced, free range and organic produce. Open Tuesdays to Saturdays and also open on Sundays in September (Darling’s Flower Season 1 Sept – end Sept ). 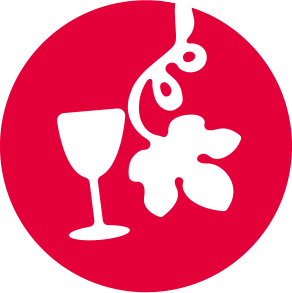 Visit Ormonde Private Cellar (in town) and Groote Post Wines (just outside the town) to add to your Darling wine and hops taste experience. 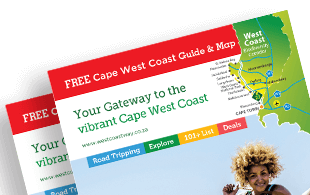 Darling West Coast is the perfect weekend getaway destination, offering myriad activities, both in the town and surrounds. 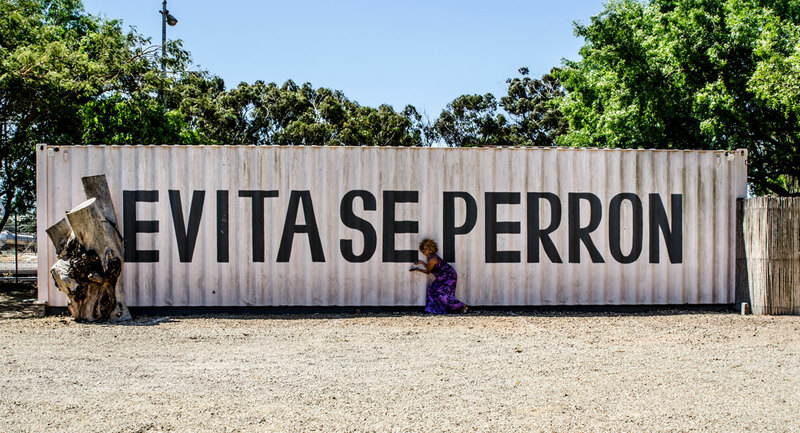 Take in the show at Evita se Perron, spend a day at the beach in nearby Yzerfontein, sample fine wines and olive products and explore the charming shops and cafes. 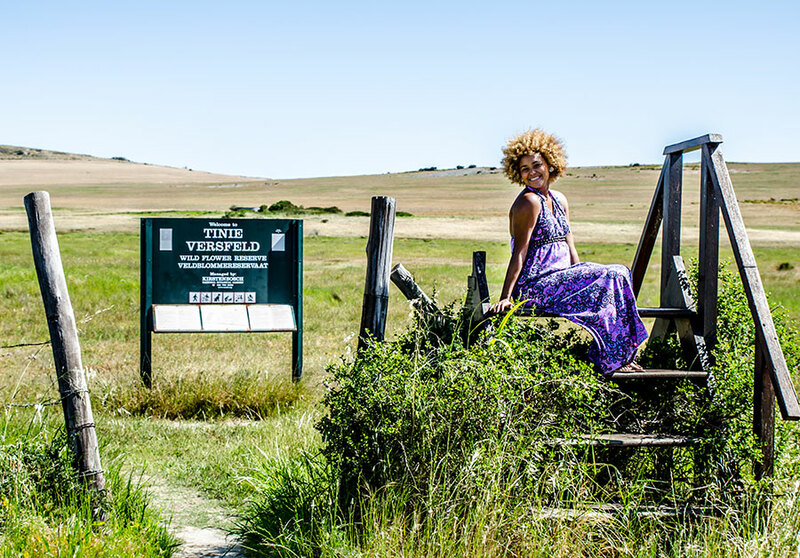 Ormonde Private Cellar is located on the rolling hills of Darling and offers the perfect way to spend your day in a family friendly environment with loads to taste, learn and see. 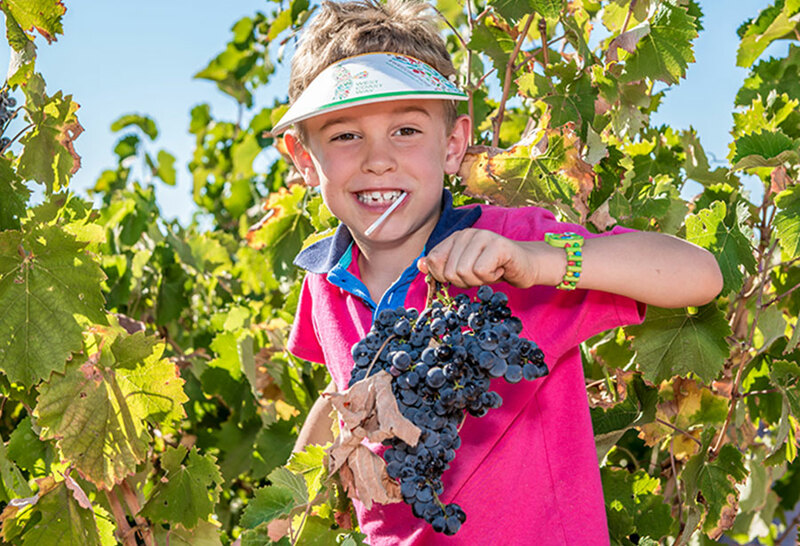 Ormonde Wines is a celebrated family vineyard with numerous awards! The principle behind the flagship wine, Ormonde, is simple. Each year it must represent the finest wines from the best grapes they select. Ormonde Private Cellar produces the Alexanderfontein range of wines that are wonderfully aromatic and accessible on the palate, reflecting the terrior of the region in cultivar, character, and style. Ormonde Private Cellar also produces the Ondine range which showcases an array of wines with which to entice your pallet. 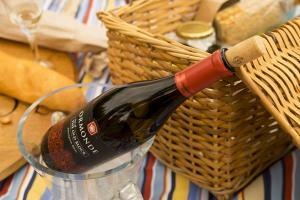 Enjoy a decadent Chocolate and Wine Pairing at Ormonde Wines. R60 per person. Or order a picnic platter for 2 at R150 per platter. 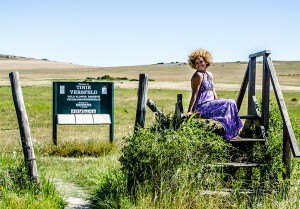 Bring your bike and enjoy the MTB Trails through the Vineyards and see the beautiful views that Darling is famous for! This is home to ‘Tannie Evita Bezuidenhout’, the world famous alter ego of Pieter Dirk Uys, South Africa’s best-known political satirist, and impersonator. Evita se Perron is a transformed train station with two cabaret venues, a restaurant, and a bar. Open daily for breakfast and lunch and on Friday nights for pizza, this unique eatery is popular with locals and visitors alike. 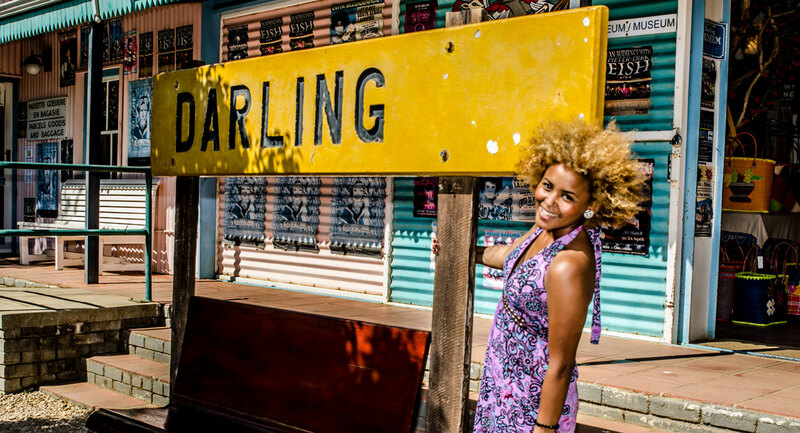 Easy to spot on Darling’s main road, here guests are greeted by the enticing aromas of freshly baked goods and a kaleidoscope of gifts and collectibles. Start your day with one of their delicious omelets, enjoy a leisurely lunch in the flower-filled courtyard or pop in for afternoon tea – this quirky venue is sure to put a spring in your step. 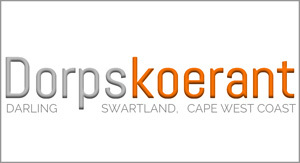 The Darling Wildflower show takes place annually over the third weekend in September (14 to 17 September 2017) and celebrates an integral part of the Cape Fynbos Kingdom comprising of Renosterveld, Rietveld, Sandveld, and Strandveld where more than 1200 different species of flowers can be found. The event includes entry to the Landscaped Hall (depicting the flowers of the area in their natural habitat). A Free ride on a tractor drawn wagon to see the Oude Post Pristine wetland (that is not accessible to the public and can only be seen during the show), a Craft/Farmers Market, Veteran Tractor/Car Display, an Entertainment Tent featuring live music, a large Children’s area, safe and secure parking and many other attractions. There will also be numerous Food and Beverage stalls where you can purchase a variety of food and drinks to take away or use the facilities to relax and enjoy the natural environment. Be sure to stop at the Darling Brewery & Tasteroom – a craft beer haven which embodies the slow pace of life on the Cape West Coast. 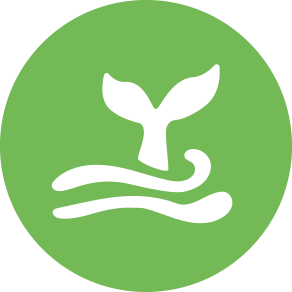 Pair each of the Darling Brew craft beers with a selection of light meals produced from locally sourced, free range and organic produce. Visitors can see the brewing process, enjoy a selection of beer tasters and purchase some of their favourites to take home. The tasteroom, operated by Flying Pig, offers a locally sourced smoke house menu where the concept of slow beer and slow food truly come together. The menu includes a variety of artisanal tapas, salads and slow-cured meat dishes based on traditional recipes with a number of beer pairings. The menu can be enjoyed indoors or outside in the garden where an open-air kids play area tops off the experience to be one that the whole family can enjoy. 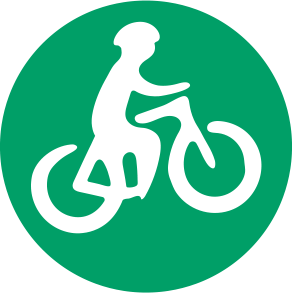 Open 7 days a week during school holidays. 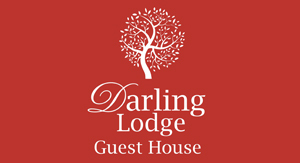 Situated on a quiet, tree-lined street and built in 1890, Disa Lodge is one of the very first houses built in Darling. In the typical “farm house” style of that time, the building has beautiful wooden floors and high ceilings and all the charm of yesteryear. A large communal patio has a built-in braai and there is also a splash pool to cool you off in the heat of summer. This beautifully restored Victorian country home is an oasis of peace and tranquillity. The main house offers three individually decorated country style rooms and the more modern garden annexe consists of three further generously appointed rooms with a grape-vine covered patio overlooking the sparkling pool. 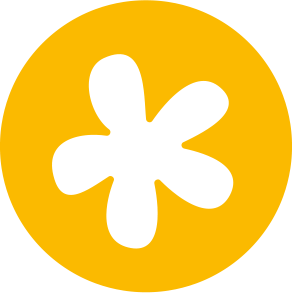 Your hosts – Kit and Rene’s philosophy is that the food is all made with natural, fresh ingredients that they source locally. Family friendly country cooked meals to eat in the cosy restaurant or outside in their garden. 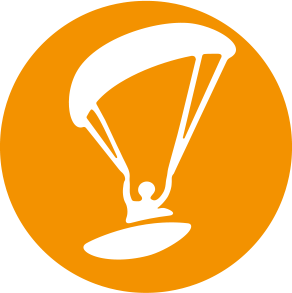 They can also cater for weddings and small events. Their passion for Charcuterie extends to fantastic locally sourced products and great quality coffee. 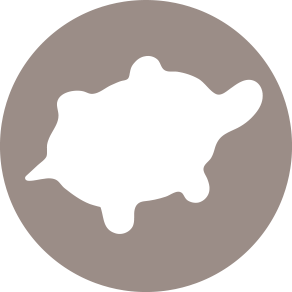 The coffee shop also has a small food menu, specializing in the cured products that are made on site, as well as locally sourced artisanal bread, leaves, cheese and other bits and bobs.